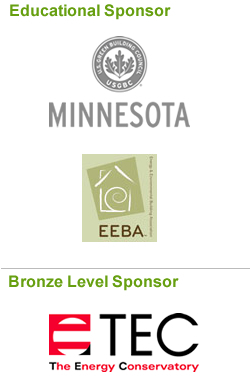 To demonstrate your commitment to conservation, become an Energy Design Conference & Expo sponsor. 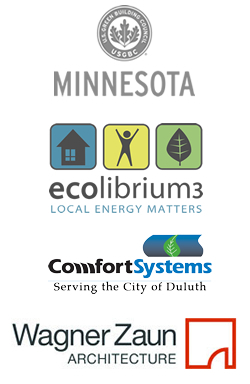 Your support will help ensure that this event continues to deliver a diverse selection of quality seminars and workshops to a variety of building, housing, and environmental professionals along with educators, students, homeowners, and others. 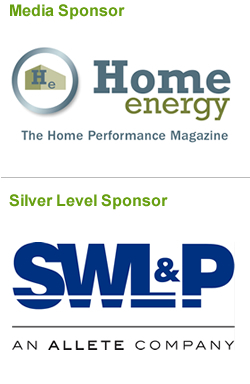 By becoming a sponsor, you'll enjoy the many benefits of sponsorship and provide for continued success of this great event. 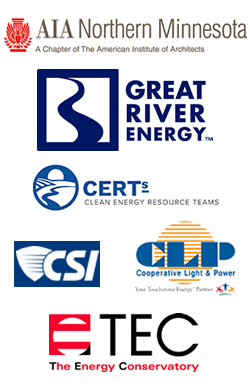 If you are interested in becoming a 2019 sponsor, please contact aoja@mnpower.com.